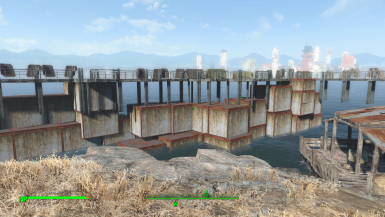 These contain all the mods used in the making of version 0.1. 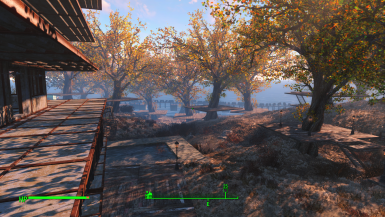 Once all the mods are downloaded, take these files and replace your Appdata files with this one if you are using vanilla Fallout 4 ONLY. 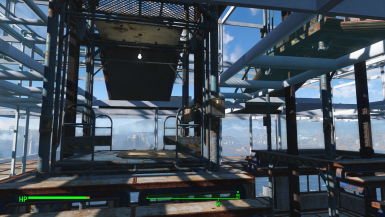 Place this file in your Fallout 4/Data directory if you have vanilla Fallout 4 and want to use my bashed patch, which is needed for all the mods in my modlist/appdata files to work together. 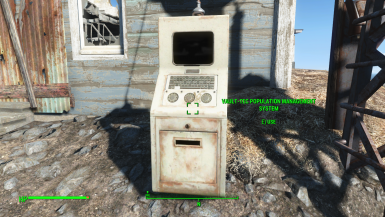 Contains Appdata files and Bashed Patch as well. 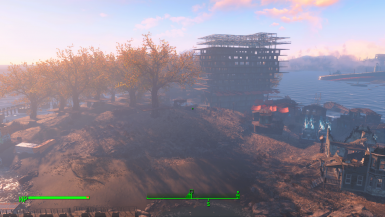 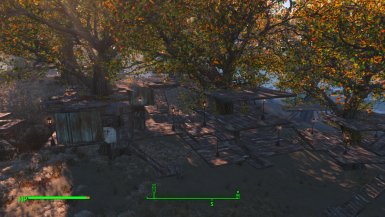 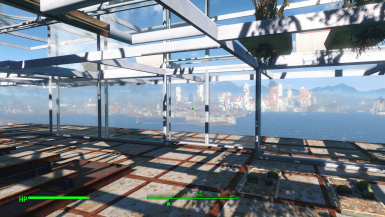 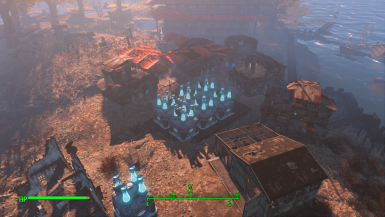 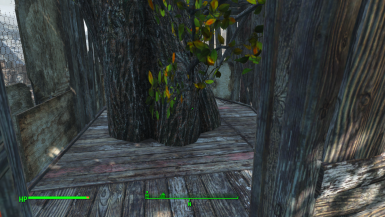 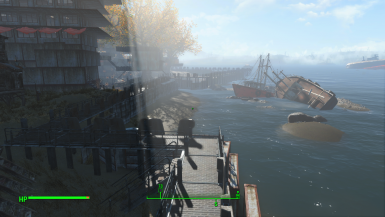 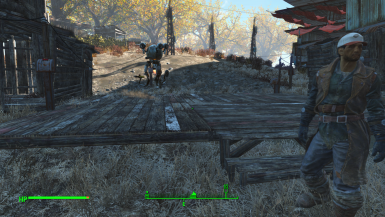 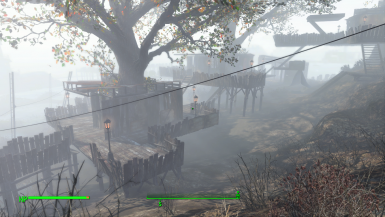 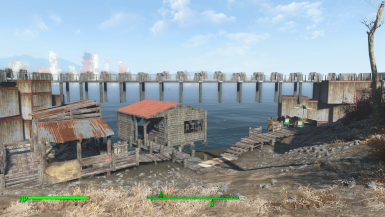 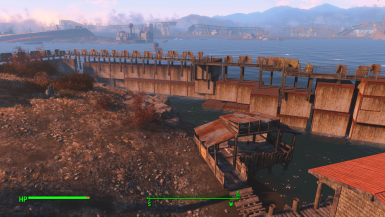 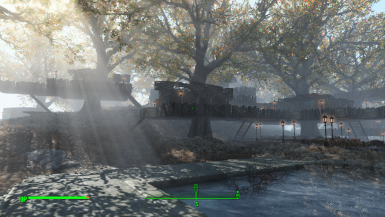 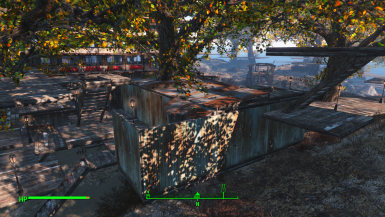 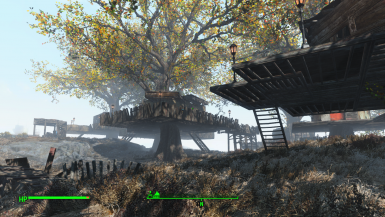 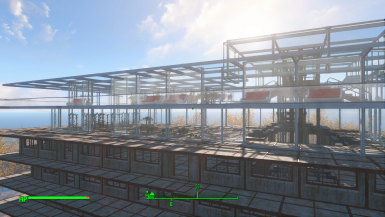 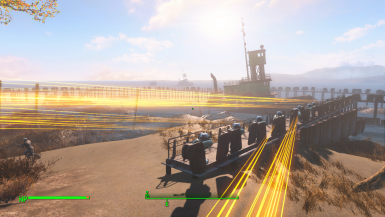 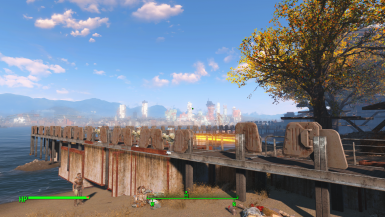 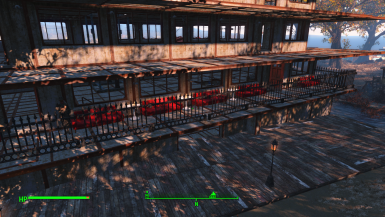 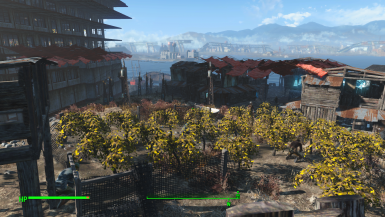 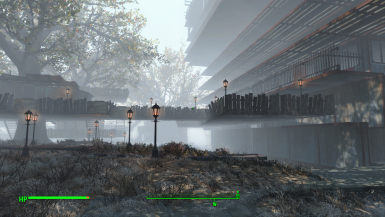 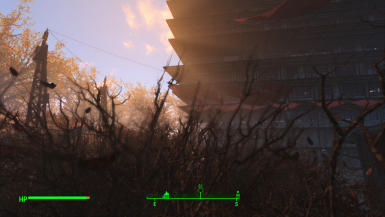 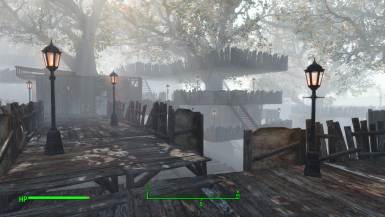 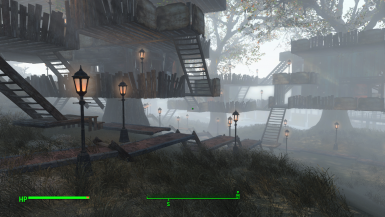 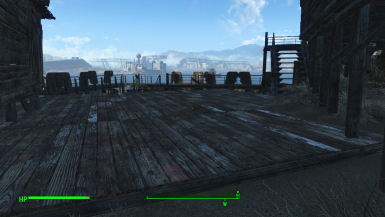 Place DLClist, plugins.fo4viewsettings, and plugins in your Appdata Fallout 4 folder. 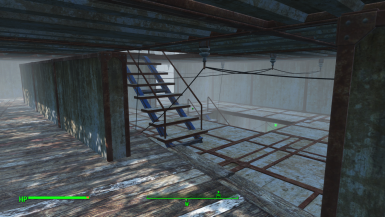 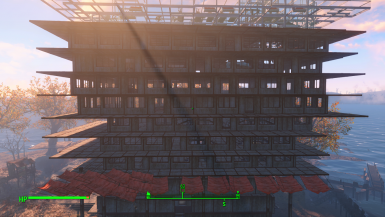 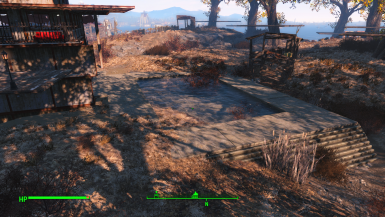 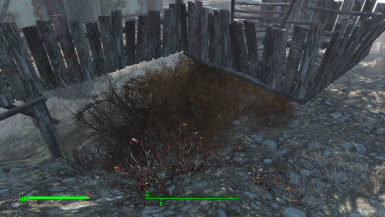 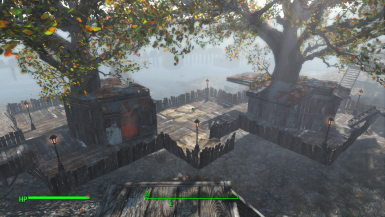 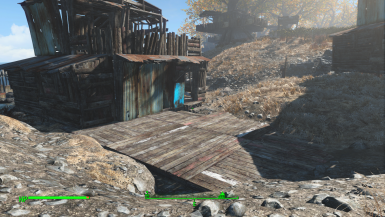 Place Bashed Patch in Fallout 4/Data folder. 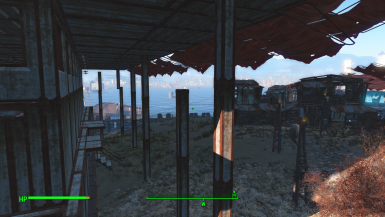 Place save game files in your Documents/Fallout 4/Save Games folder.